What does summer mean to us? Easy! Lounging in the sun, splashing in the water, sipping on lemonades. Only with these things can you tell it’s really summer. 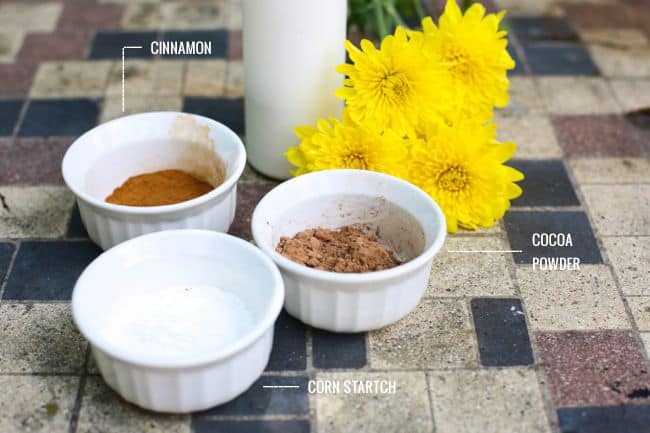 And in anticipation of vacation, here are some of our favorite summer beauty recipes to get you beach ready. 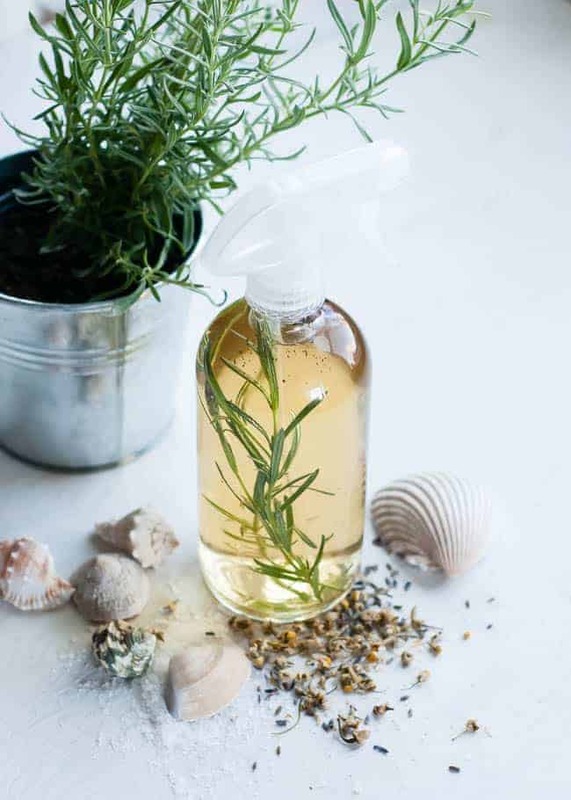 Naturally lighten your hair color – and get loads of beachy hair texture – with this chamomile and lemon hair spray. 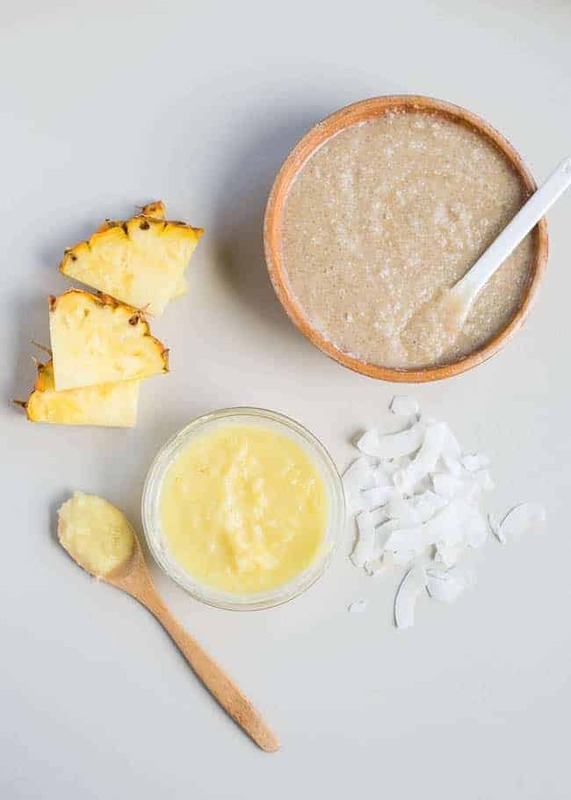 Scrub away dead skin and prepare for the even tan of a lifetime with this tropical-scented natural mask. 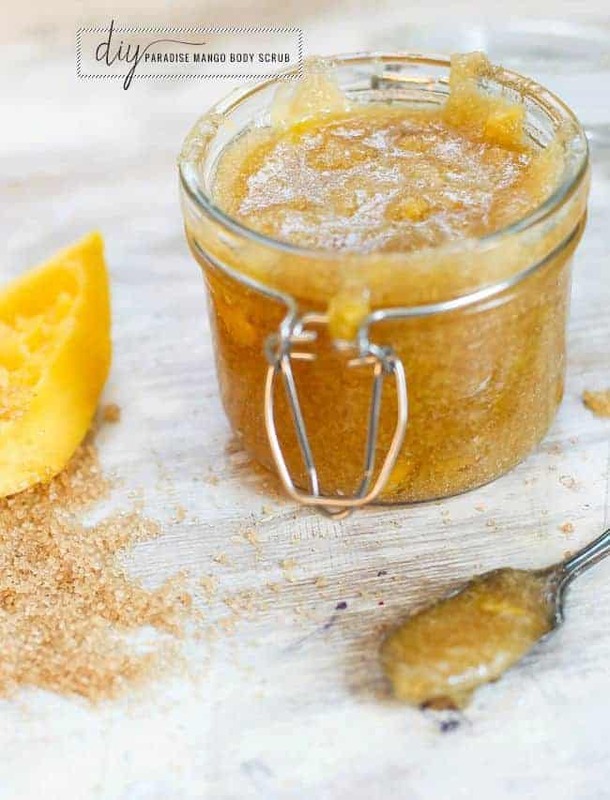 Or opt for a paradise mango scent, which will leave your skin smooth, silky and beach-ready. 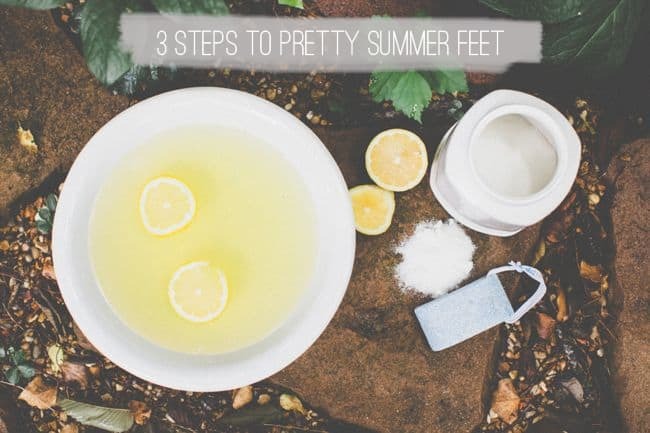 Follow our three-step recipe once a week, and get pretty sandal feel all summer long. If you dread heading for the beach with winter white skin, cheat with a natural bronzer lotion that will give you just enough color. 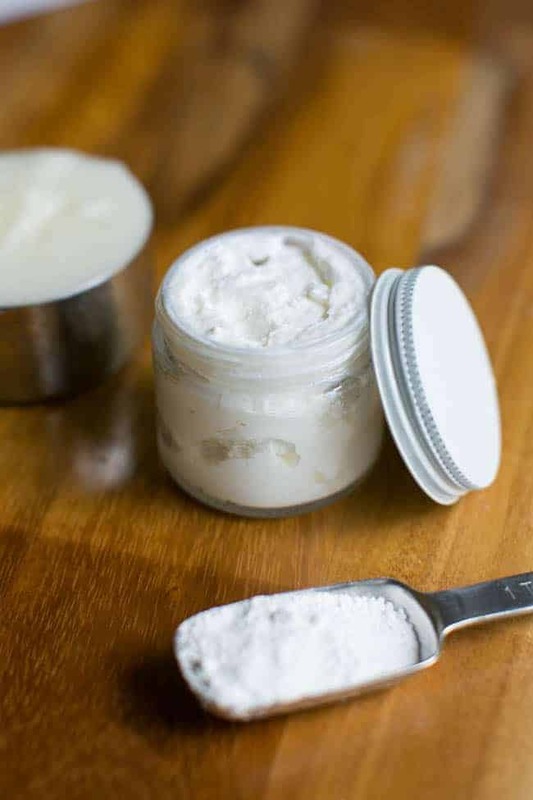 A creamy and soft homemade lotion that protects against the sun and is natural? Indeed, the perfect sunscreen. I have to try all of these out! What a fabulous blog.